Below are a list of the classes and programs for the Summer 2019 season. 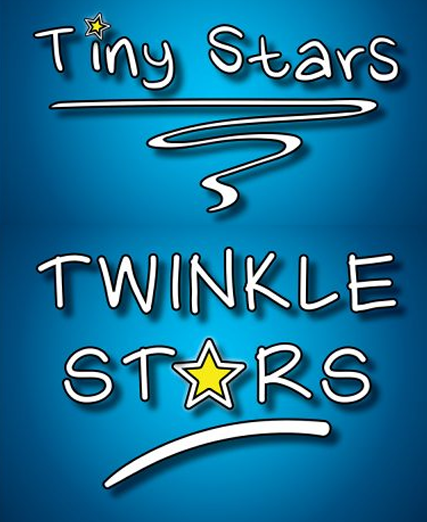 Tiny and Twinkle Star Summer! Join the FUTURE STARS OF TOMORROW as they sing and dance their way to a live stage performance! 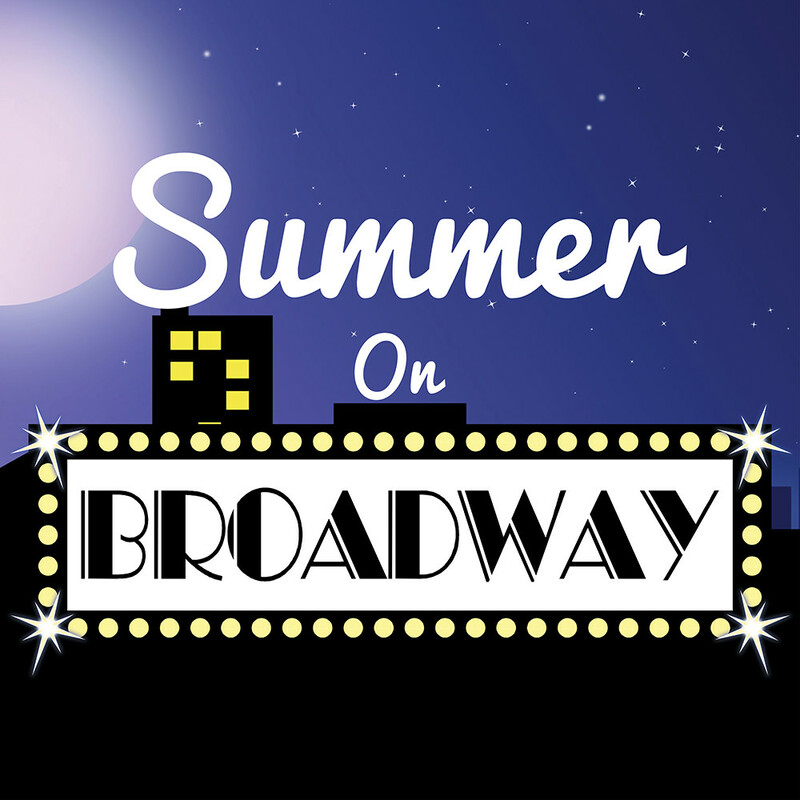 Class meets two days a week for 4 Weeks at the MTA Studio and culminates with two special big stage performances at our SUMMER ON BROADWAY shows in early August. Dress Rehearsal: Thursday, August 1st at performance venue (Yorba Linda Forum Theater) from 4:15 pm-5:15 pm for both Groups. Performances: August 2nd at 7:30 pm (before the show) and August 3rd at 5:00 pm (during intermission). Shows will be at the Yorba Linda Forum Theater at Yorba Linda High School. Directions to the theater will be distributed in class prior to the performance. *Please note that these classes are for 4-7 year olds only, and you must meet the appropriate minimum age of either 4 or 6 by the first day of class. Join us this summer in our fast-paced intensive workshop for Ages 8 to 16. Students will learn Broadway-style choreography and vocals for 15 jam-packed days that will culminate in 2 performances showcasing all that they have learned. Shows will include 30 to 40 Broadway Songs and will be performed at the Yorba Linda Forum Theater. The theme for this year is “Encore: The Best of Summer on Broadway!” Tuition for this session is only $799! There will be a maximum of 60 students - so sign up early and make sure you are in! Due to the fast pace of instruction, it is required that students attend ALL rehearsals for the FULL time and attend ALL performances in order to participate. Class size is limited and spaces fill up quickly, so register early! 3 weeks of full day sessions, no previous experience necessary. First 12 days of rehearsals are held at the MTA studio location in Newport Beach, before moving into the theater. 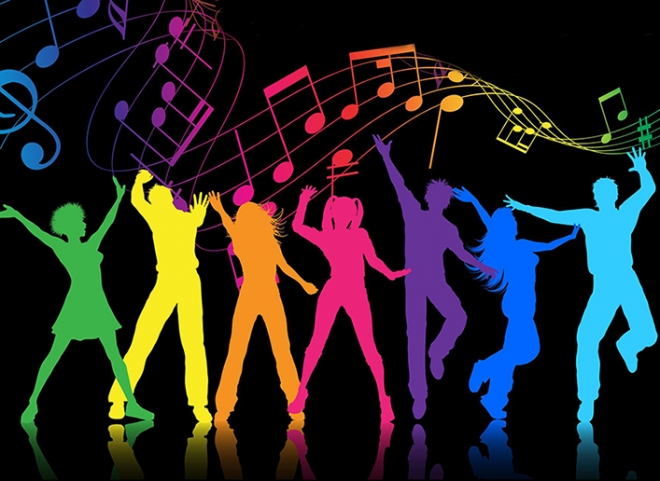 All-singing, all-dancing, all FUN, so don’t miss out on the action! Musical selections to be announced but expect to see many popular favorites from years past! Come and be a part of the action! LONGER CLASS, BIGGER CAST, LARGER SHOW! Acting Games for Dudes and Dames! MONDAY NIGHT MASTER CLASSES FOR THE NOT-SO-SERIOUS ACTOR IN ALL OF US! 4 FUN-FILLED CLASSES FOR ONLY $150! All classes are held at MTA and class size is limited to 20 STUDENTS. Learn how to "Be in the Moment" and express yourself in a Safe and Somewhat Silly environment with our amazing resident Acting Teacher, as she takes you through a Series of Acting Exercises and Theatre Games meant to sharpen your skills as an actor or actress, and open yourself up to becoming more comfortable, vulnerable, and authentically real in your next on stage role. Come have a laugh and do some Improvisation with like-minded theater peeps! 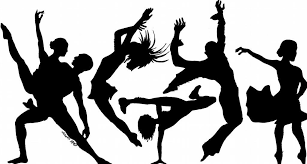 Broadway Dance – Master Classes! 2 specially-themed nights of Broadway Dance with MTA’s own talented teaching couple TAYLOR and GABRIELLA SIMMONS. Take one or both of these exciting classes and move your feet to beat the Summer Heat! Check your personality and become the “Bee’s Knees” is this 1920’s-themed class full of Charleston, Tap Dance, and a bit of Flapper Fun for all! Features the History and Choreography of famed Broadway Choreographer Rob Ashford, and you will 23-skidoo yourself to an end of class showcase performance for your friends and family! Learn to rumble the right way in this class designed to teach you the stylistic movement and choreography of Jerome Robbins from this iconic well-known musical, as well as taking a brief historical look at the show and Choreographer. Culminates with an end of class showcase performance for your friends and family! Let's Dance - with Miss McKenna! Get ready to shine and dance with confidence in your next show. Join McKenna on Wednesday's this summer to work on your skills. This class is designed to get you ready for your next musical theater production, whether it be Summer on Broadway or one of MTA’s Fall Productions. Learn fundamentals of dance; challenge your technique and take your dance skills to the next level! There will be options to purchase all classes, or in blocks of four. 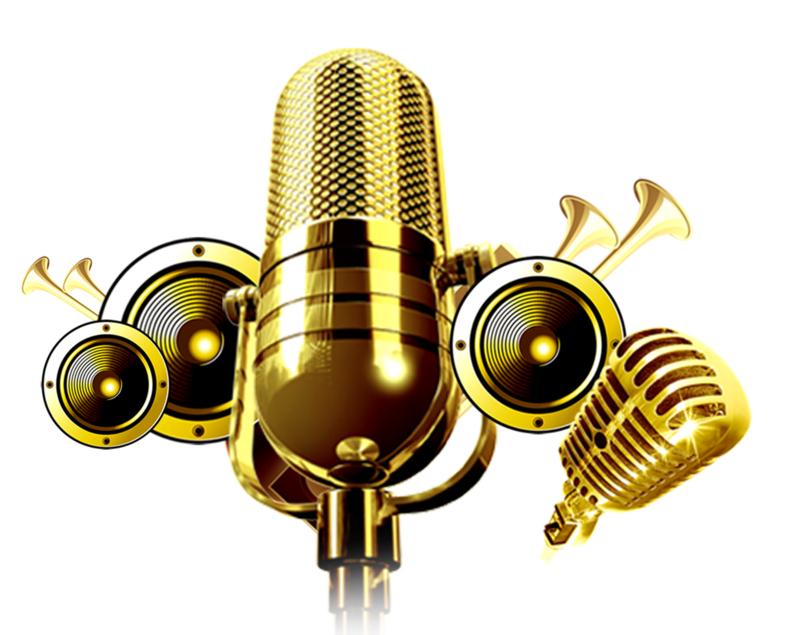 Private/Semi-Private Voice and Performance Class! Private Instruction Classes are offered Wednesdays in half-hour sessions from 5-7pm. Classes are either One-on-One private instruction, or bring up to 2 friends to join in. These sessions will prepare you for any performance or audition. Send an email to productionteam@mtaoc.org. Please leave potential times requested – along with your phone number. After contacting MTAOC, McKenna will personally get in touch with you to book your lessons based on openings that may be available in her schedule. Learn the Ins and Outs of proper Musical Theatre singing technique from our experienced studio voice professionals: KATHERINE ROBINSON and BILL HARTERY! Call the MTA Studio at (949) 955-3737 for pricing and to make an appointment. You may also send an email to our Office Manager Mary Gonzales at productionteam@mtaoc.org or a general inquiry to info@mtaoc.org. After contacting MTAOC, an instructor will personally get in touch with you to book your voice lessons based on any openings that may available in their schedules.